Utah's best Vacation Homes for Alta Snowbird Solitude and Brighton ski lodging and slopeside ski condos. 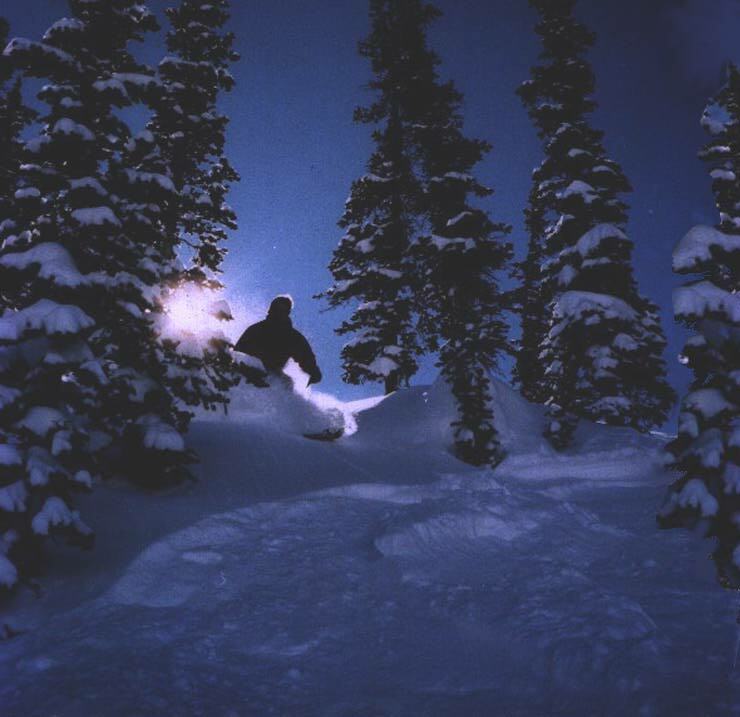 Cottonwood Canyon Utah Sandy & Salt Lake City Ski Lodging Packages for all Utah Resorts including Cottonwood Canyons Ski Homes, Utah resort condos, Ski Reservations, and Resort Information! View Utah Vacation Planning Page!